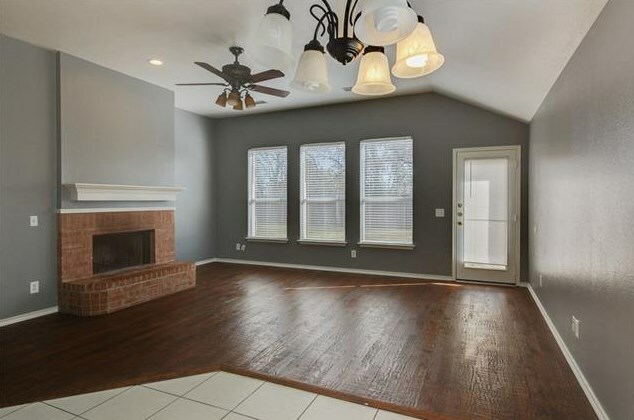 Gorgeous house ready for move in. 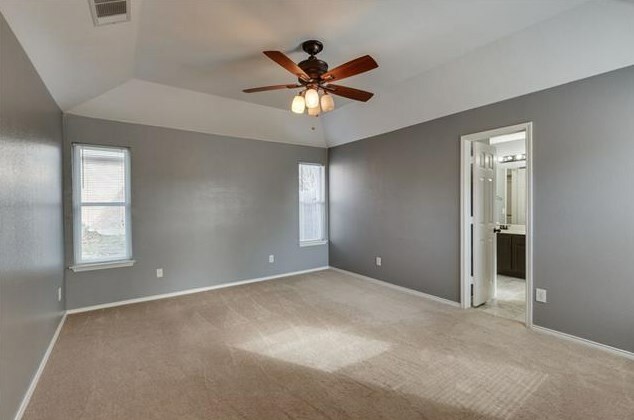 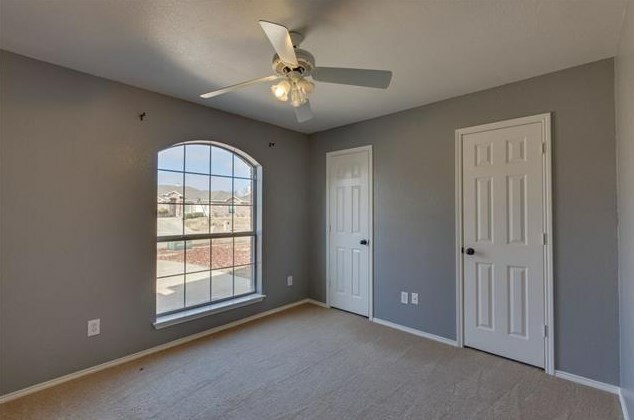 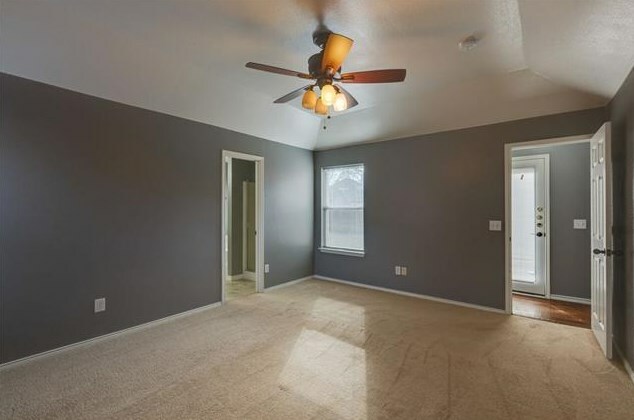 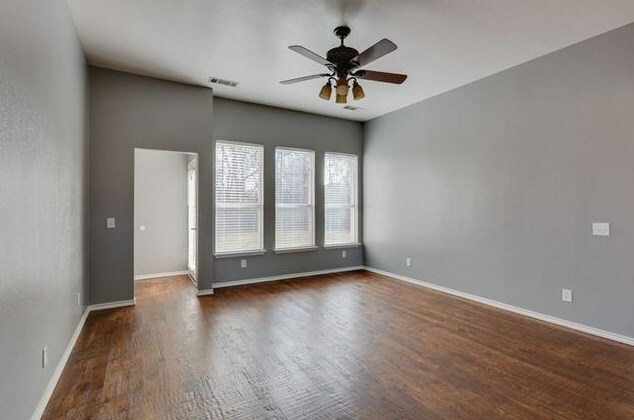 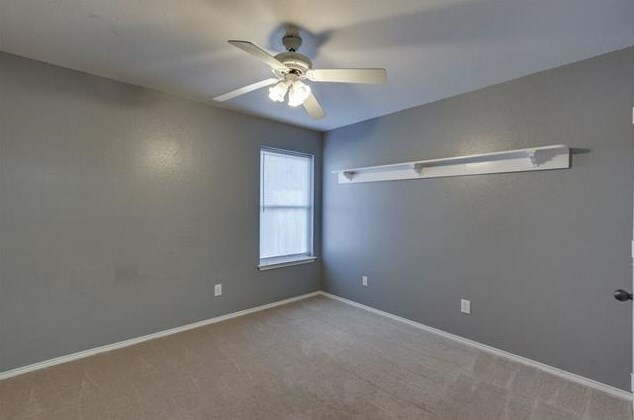 Gray walls, white trim and ceiling. 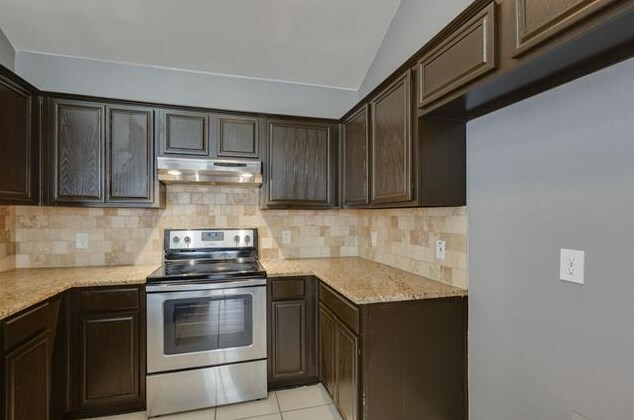 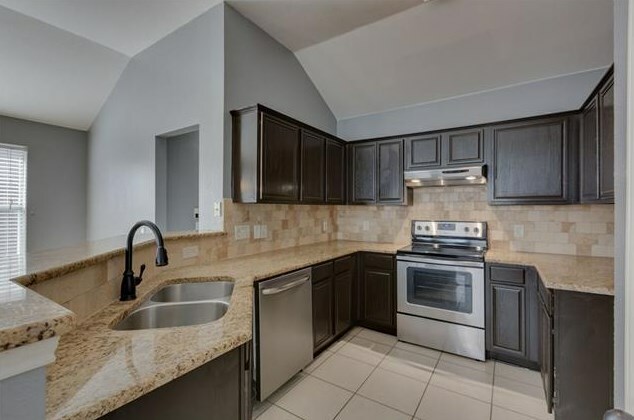 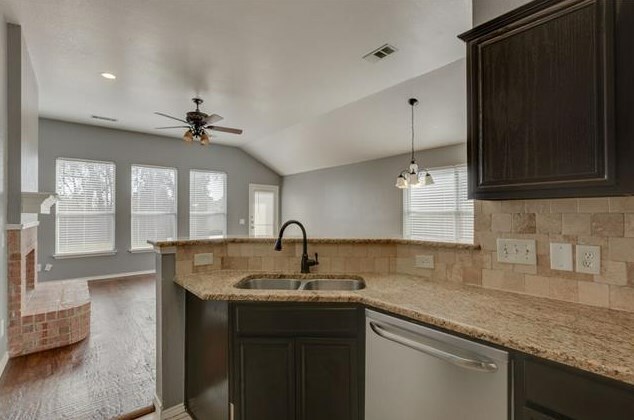 Granite counters, ORB fixtures, custom hardwood floors and tile. 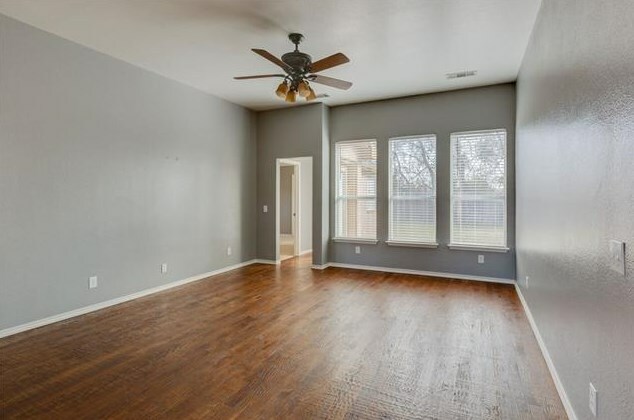 This is one of the nicest house for rent. Owner is broker Must purchase rental insurance with 250K liability. 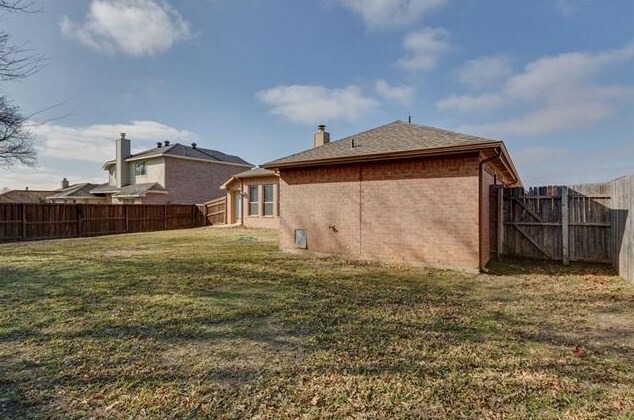 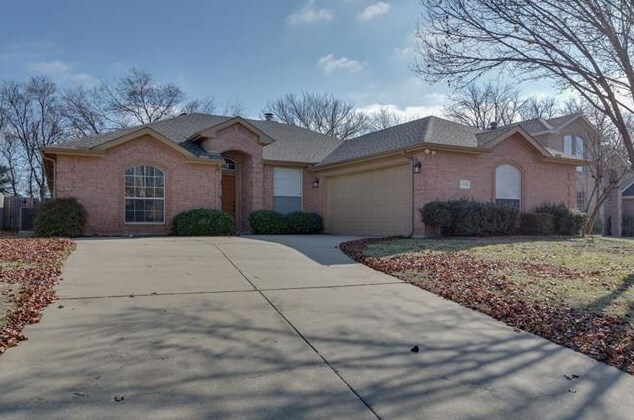 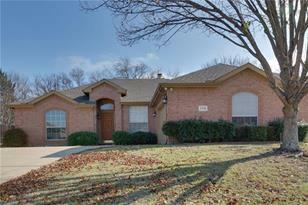 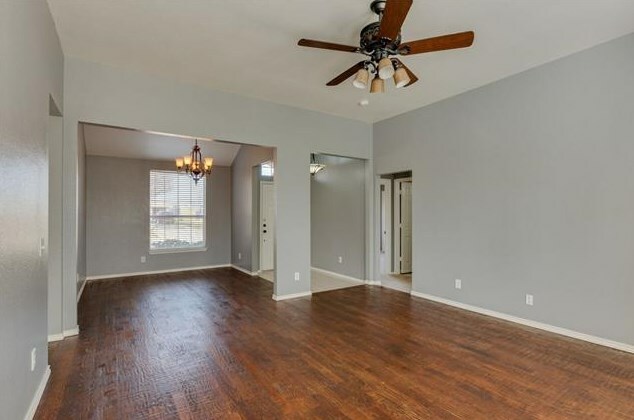 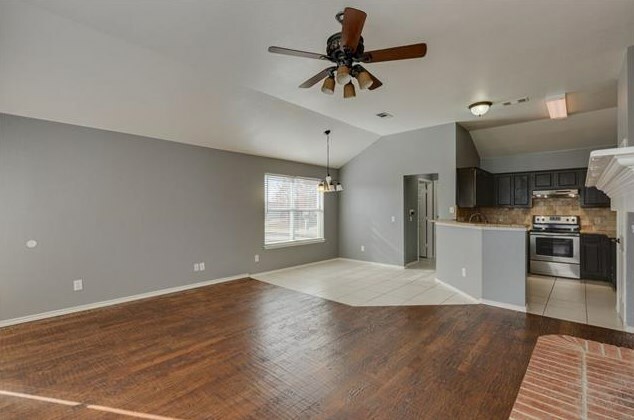 112 N Bending Oak Lane, Wylie, TX 75098 (MLS# 13997958) is a Single Family property with 3 bedrooms and 2 full bathrooms. 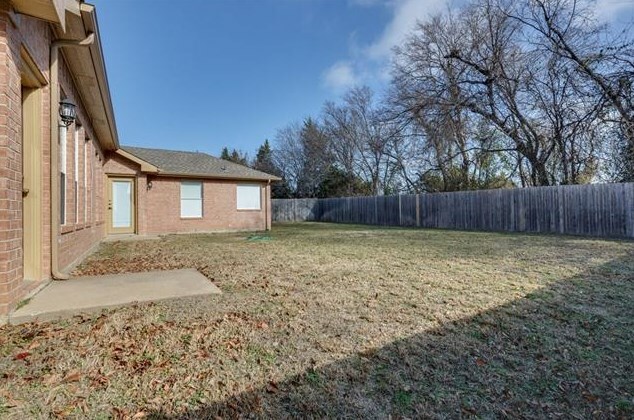 112 N Bending Oak Lane is currently listed for rent at $1,750 and was received on January 07, 2019. 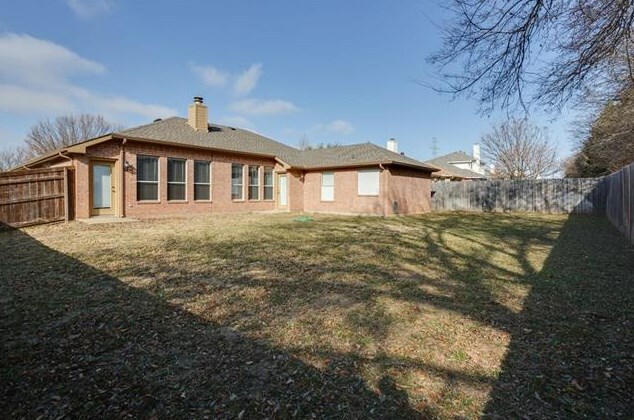 Want to learn more about 112 N Bending Oak Lane? 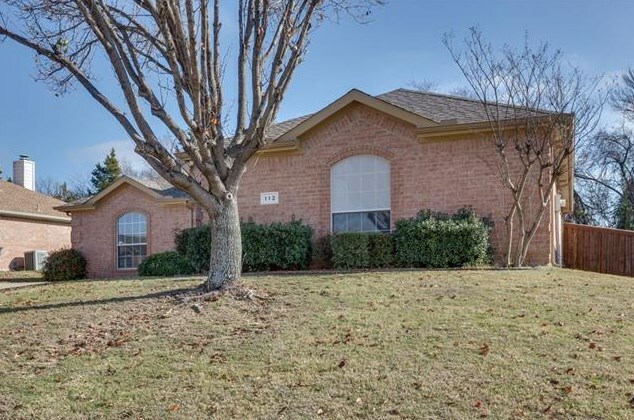 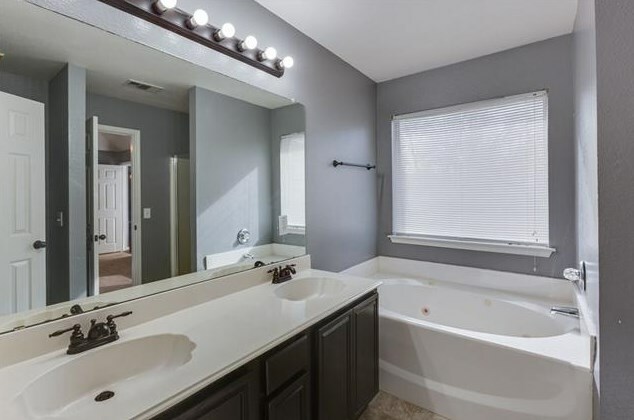 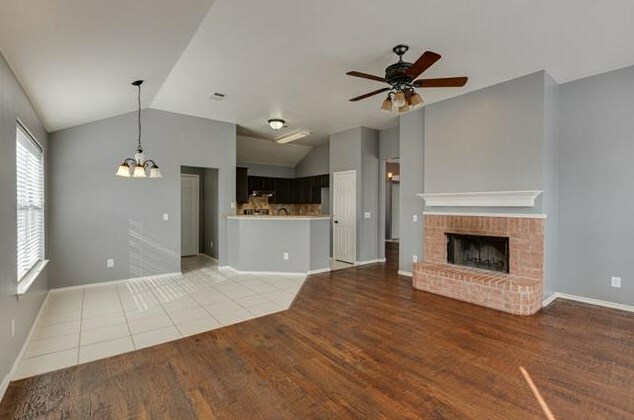 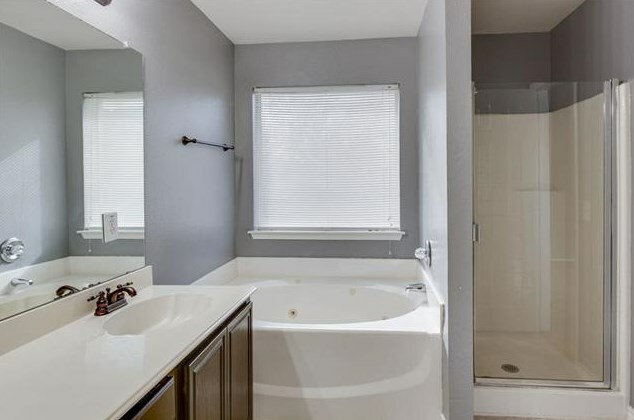 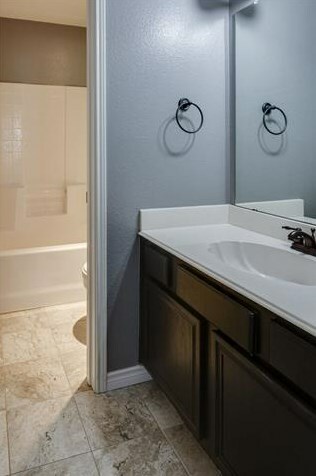 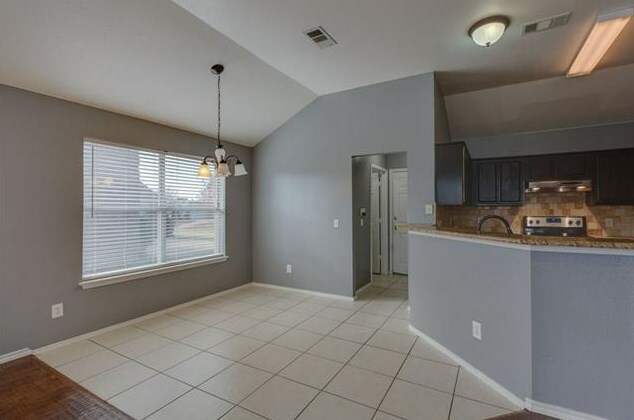 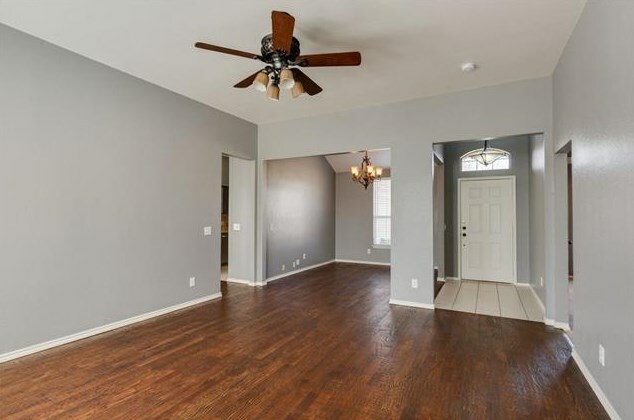 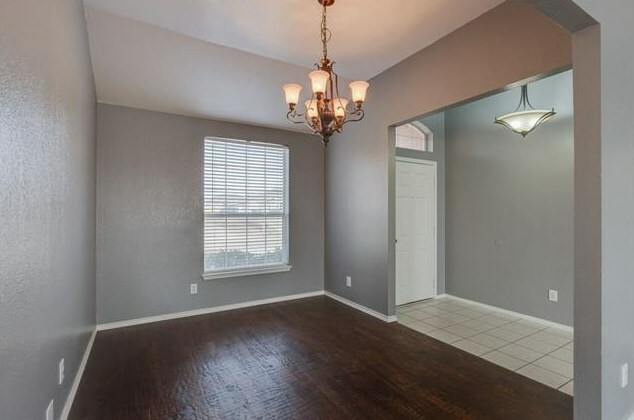 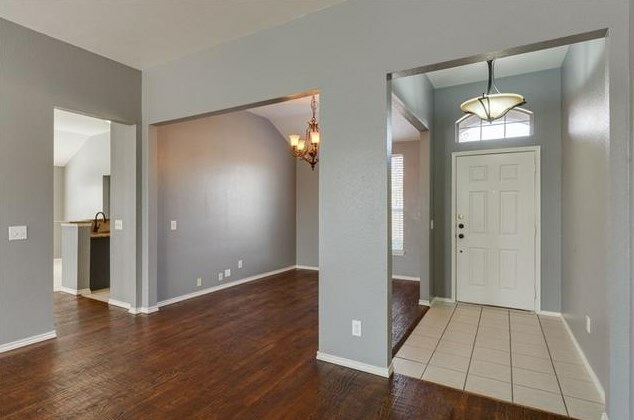 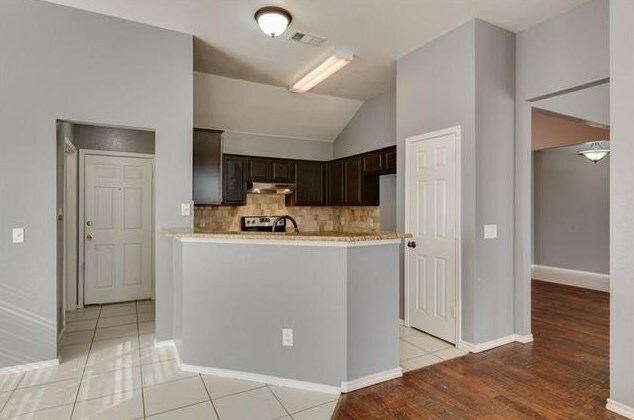 Do you have questions about finding other real estate for sale or rent in Wylie? 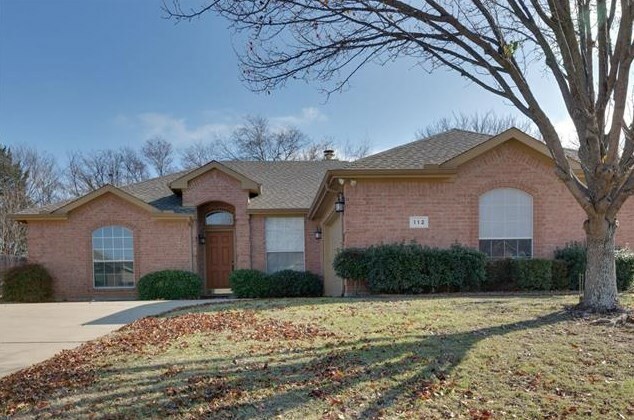 You can browse all Wylie rentals or contact a Coldwell Banker agent to request more information.